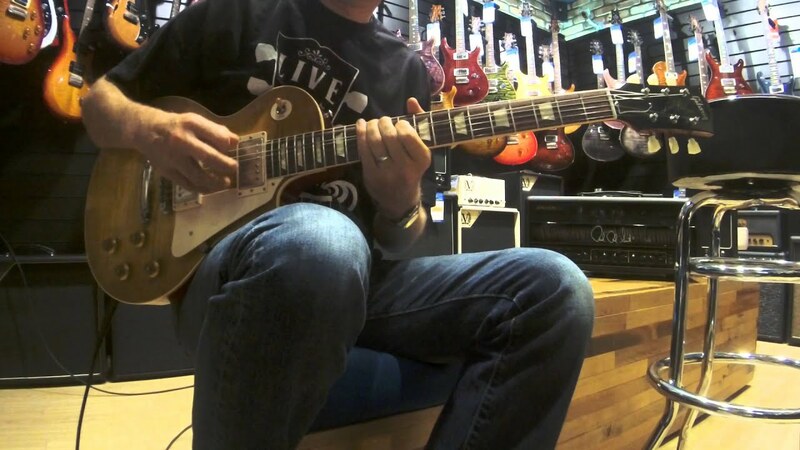 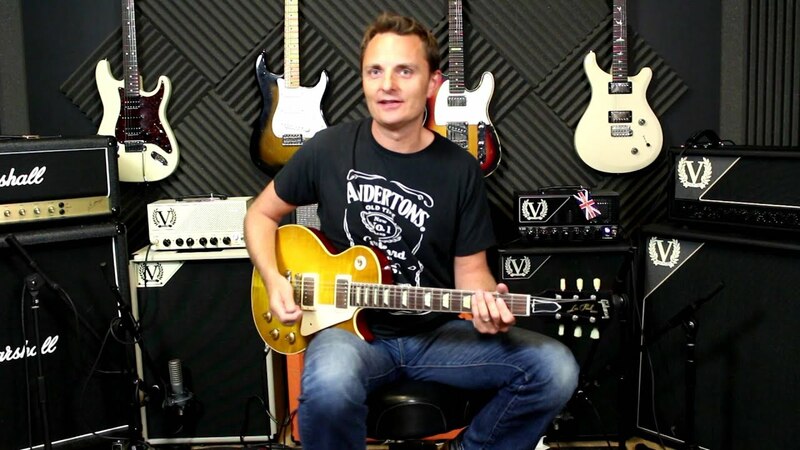 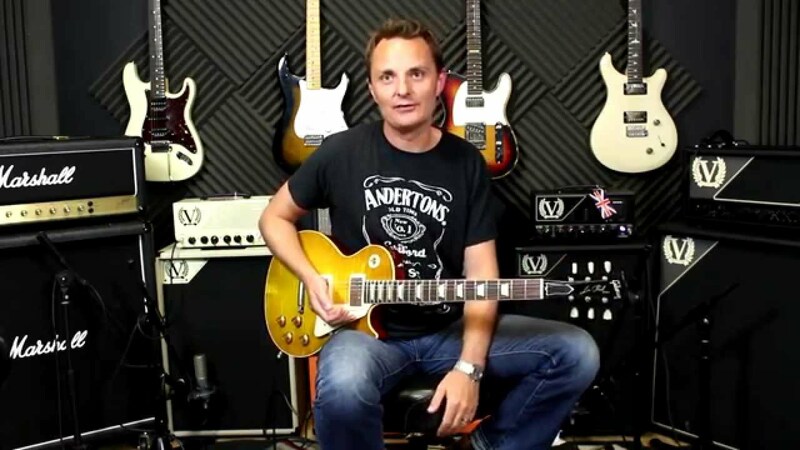 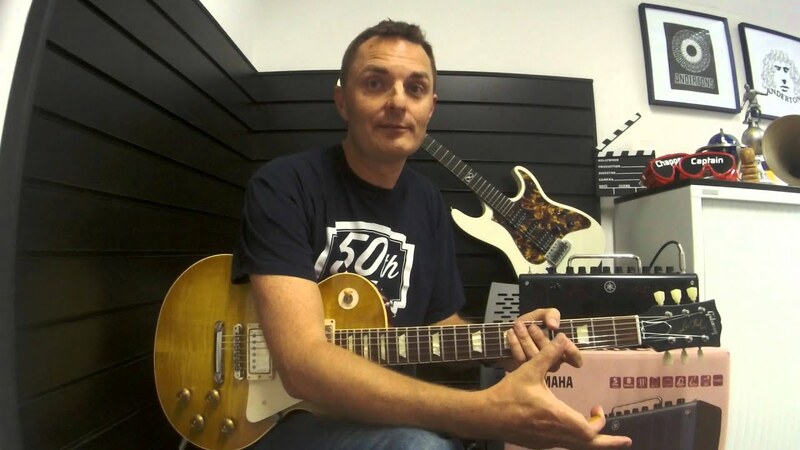 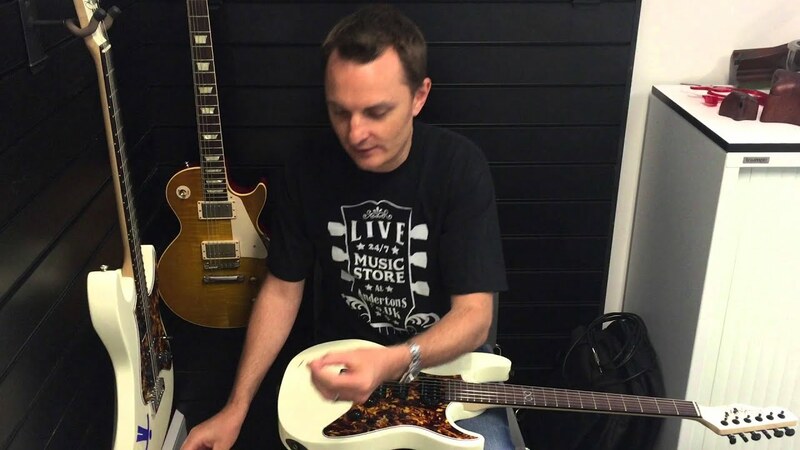 Capt Easy Blues Lesson 4 - Its all about vibrato! 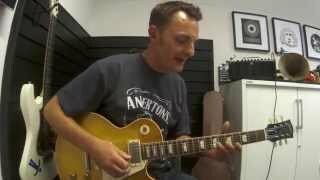 Practicing minor pentatonics but keep getting distracted! 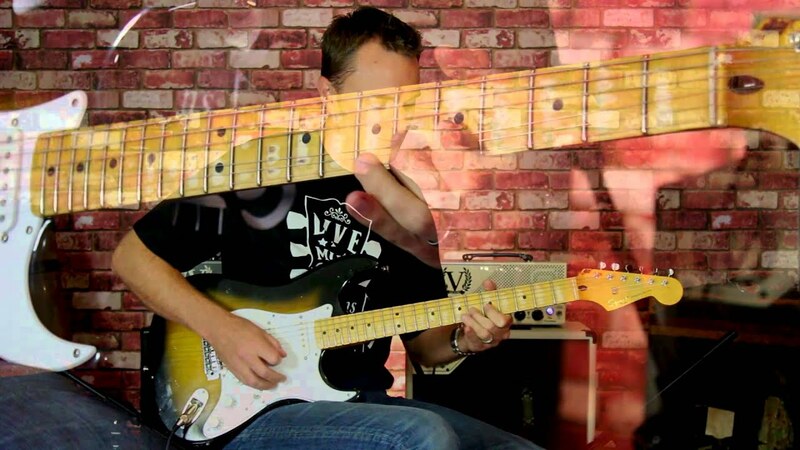 How to stop your Chapman tremelo arm from falling out! 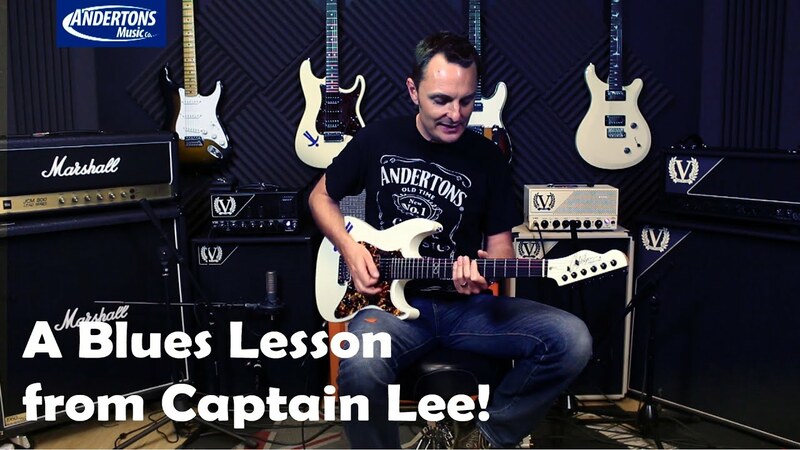 A Blues Lesson from Captain Lee!